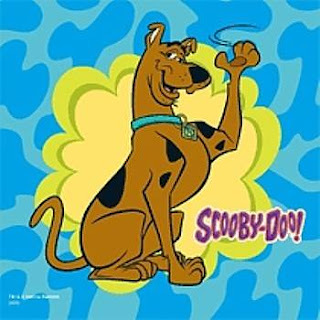 Scooby-Doo is an American media franchise based around several animated television series and related works produced from 1969 to the present day. 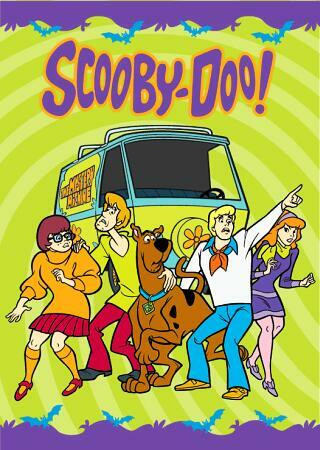 The original series, Scooby-Doo, Where Are You!, was created for Hanna-Barbera Productions by writers Joe Ruby and Ken Spears as a Saturday morning cartoon series in 1969. 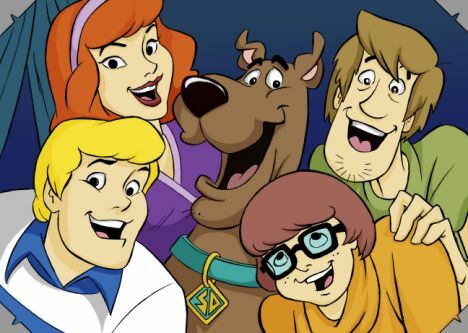 Hanna-Barbera and its successor Warner Bros. Animation have produced numerous follow-up and spin-off animated series and several related works, including television specials and telefilms, a line of direct-to-video films, and two Warner Bros.-produced feature films. 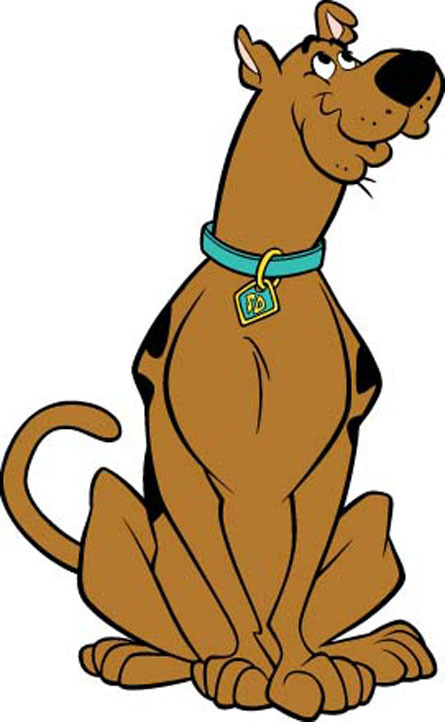 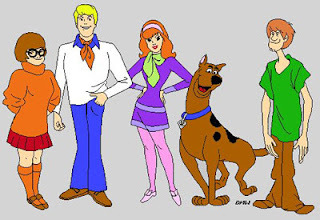 Some versions of Scooby-Doo feature different variations on the show's supernatural theme, and include characters such as Scooby's cousin Scooby-Dum and nephew Scrappy-Doo in addition to or instead of some of the original characters.